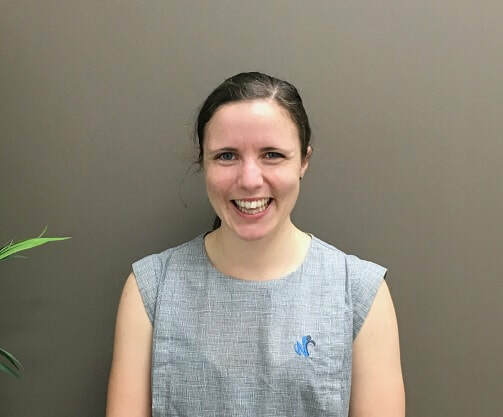 Amanda Graduated from the Doctor of Physiotherapy degree at The University of Melbourne with with distinction, having previously undertaken a Bachelor of Biomedicine. Her love of running then lead her to the United States where she worked with the Stanford University Sports Medicine Team, predominantly with their track and field athletes. Whilst at Stanford, Amanda has gained an appreciation for injury prevention, gait retraining and sports rehabilitation. As part of her rehabilitation and preventative training, Amanda has also completed Pilates Mat and Equipment training with the Australian Physiotherapy & Pilates Institute. Want to book with Amanda?